I figured I haven’t posted recently on most of the products I had purchased prior to my wedding.. 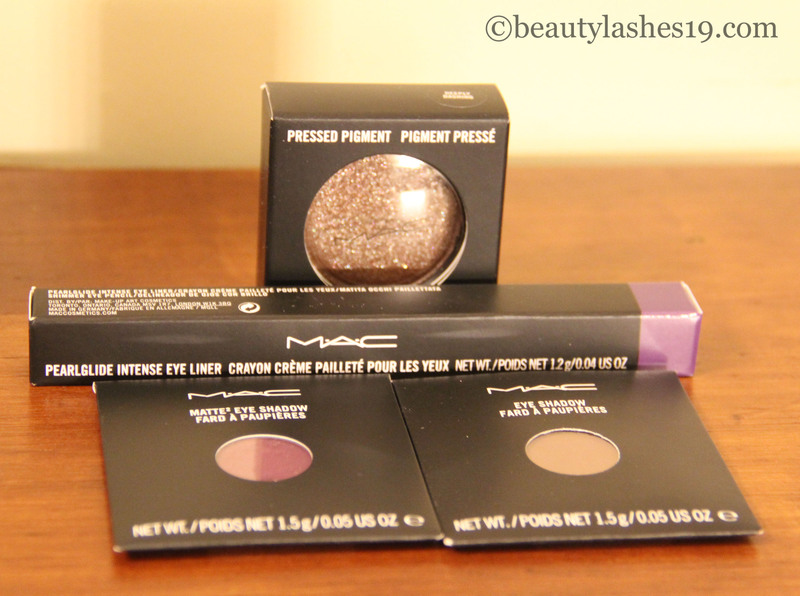 So, here’s a MAC collective haul from Oct-Nov 2013.. 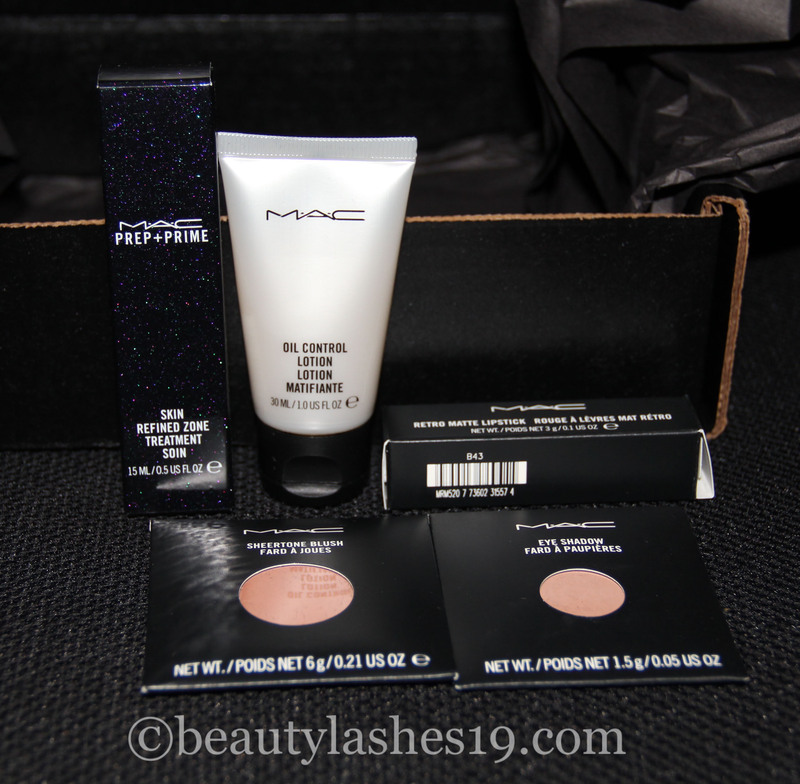 I purchased the MAC Skin refined zone treatment, MAC Oil control lotion, Retro Matte ‘Riri Woo’ lipstick, MAC sheertone blush in ‘Gingerly’ and MAC eyeshadow refill pan in ‘ Soft brown’ off of MAC’s website..
And in store.. I purchased the pressed pigment in ‘Deeply dashing’, MAC Pearlglide intense eyeliner in ‘Designer Purple’ & MAC eyeshadow refill pans in ‘Fig1’ and ‘Embark’..
Beautiful article on raising a girl child & Indian parenthood..